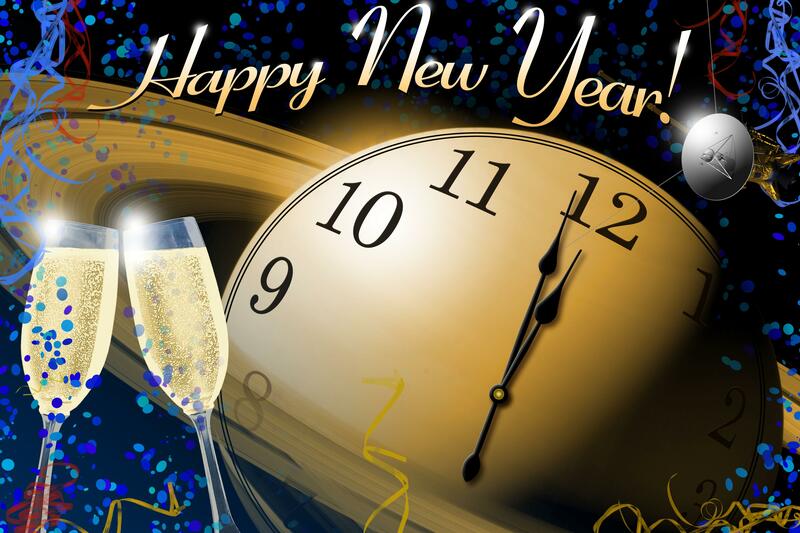 A look back at the ups and downs of my blogging experience over the last 100 posts, and some New Year’s resolutions to put in the time this project deserves! Now that customers are fleeing Godaddy, many are asking where exactly they should be headed! I’ve seen more than a few questions posted from those who are new to web building and unsure exactly who they should trust with their data, so I’ve compiled a short list of great hosting providers and domain registrars I have experience working with. 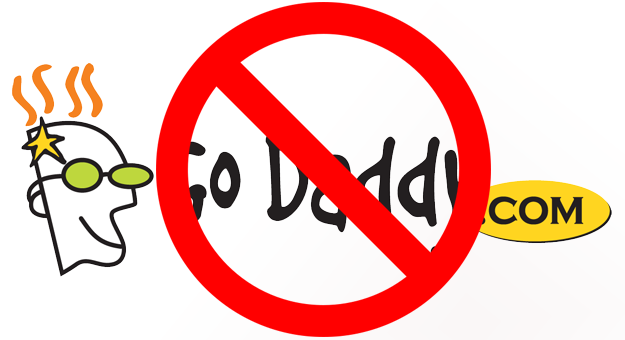 Godaddy has taken an unpopular position on a controversial piece of proposed legislation, and the result is a massive grass-roots exodus and boycott against their hosting and domain registration services. While the support for SOPA is enough of a reason in itself to avoid doing business with Godaddy, there are plenty of other controversial political positions and shoddy customer service problems that make this boycott a good idea. A vast majority of new businesses and startups will fail – so then what is an ex-entrepreneur to do? The experiences earned in running your own business can be valuable, so knowing when it call it quits and how to follow through with a backup plan could be the greatest success pulled from the ashes of a stalled out business plan. 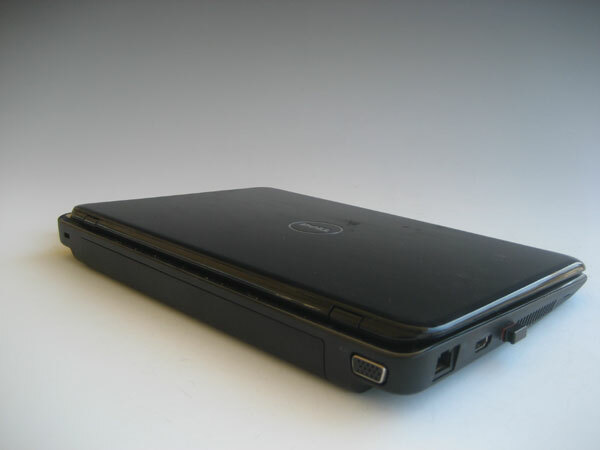 The Dell 11z being offered through Sprint is extremely portable and affordable, but other than that there are a whole lot of problems that prevent it from being an efficient way to work on the go. From low power to bad configurations and instability, there are probably much better tools to be productive when you’re away from your desk. New content – stale until proven otherwise? 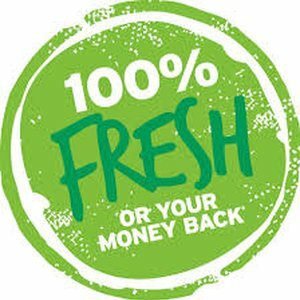 Fresh content used to be a great way to give your sites some attention in the search engines, but these days it seems to be stale by the time you’ve hit publish. A common Wordpress RSS feed error had been plaguing this site for way too long, but it seems to finally be fixed.